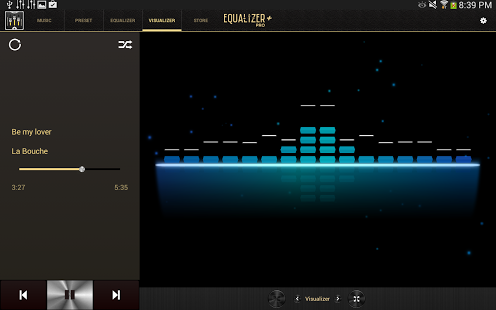 Equalizer + Pro (Music Player) v2.2.5 – Discover Equalizer + Pro, the premium version of the new standard music player, Equalizer +! A must have to listen to your music! 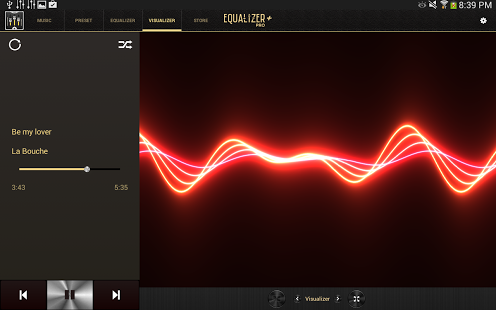 –BASS BOOST: to boost the volume of your bass like never before!